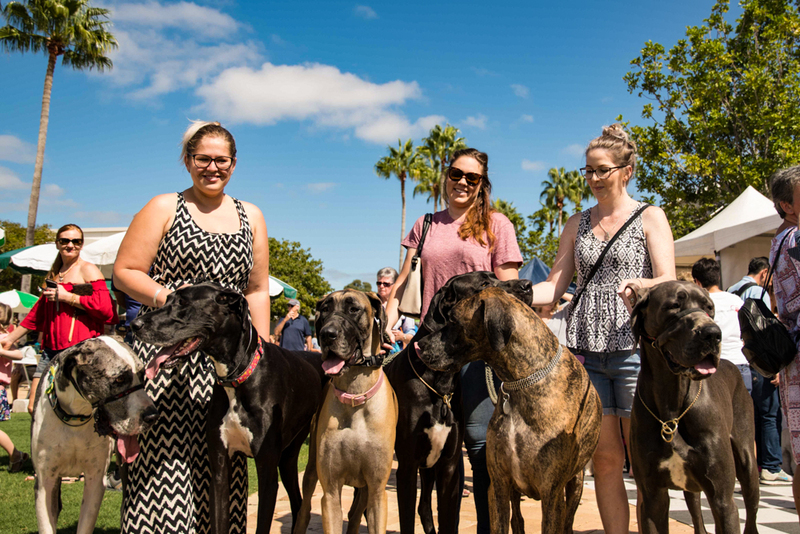 The popular Paws and Pizzazz dog festival returns to The Marine Village at Sanctuary Cove on Sunday 4th March, 2018. 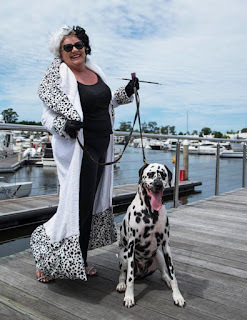 Staged in The Docks and Village Green from 9am – 2pm, this free, family and pet-friendly event will offer a pawsome program of fun, entertainment and education aimed at keeping our furry friends happy and healthy. You will be spoilt for choice at the event with stalls offering pet products and services, plus demonstrations, displays and presentations catering for everything a pet owner could and should know. 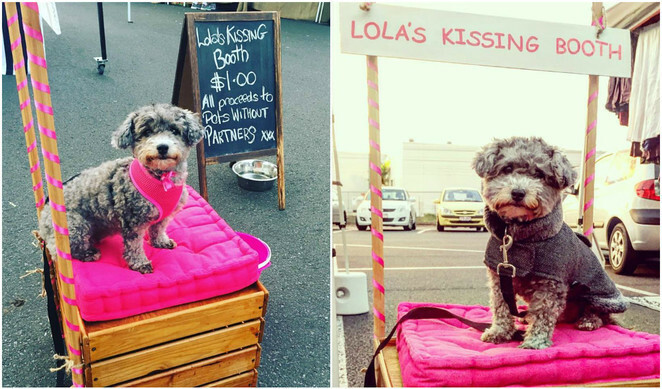 You and your four-legged friends will have the opportunity to get snap happy in the Pet Photo Booth and make sure they’re looking perfect for their time to shine in the Pet Competitions. There are great prizes up for grabs on the day, with a range of different categories from 'Best Dressed' to 'Waggiest Tail'. 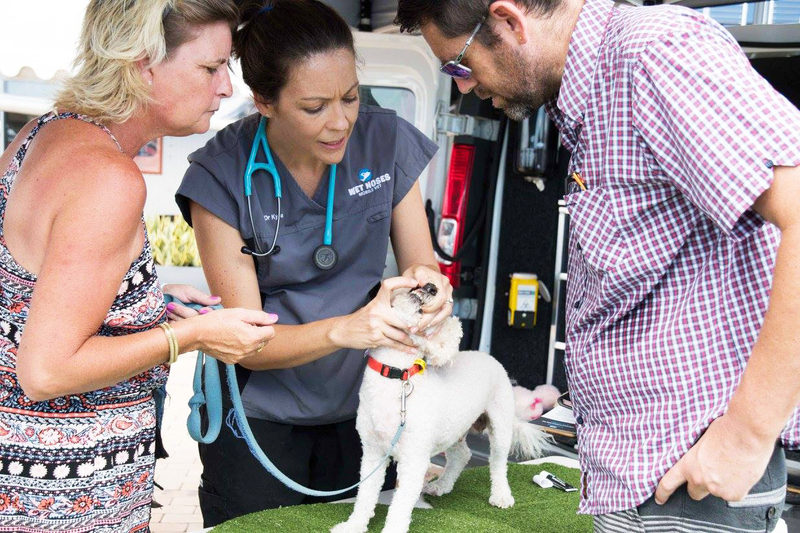 Marvel at the impeccably trained pooches taking part in the agility and obedience demonstrations and learn valuable health and wellbeing insights as the experts from Wet Noses Mobile Vet return to this year’s program with their veterinary presentations. Little event goers will love the chance to witness the Currumbin Wildlife Sanctuary’s Mini Monsters Show, a great opportunity to get close to some of Australia’s hairiest and quirkiest animals. 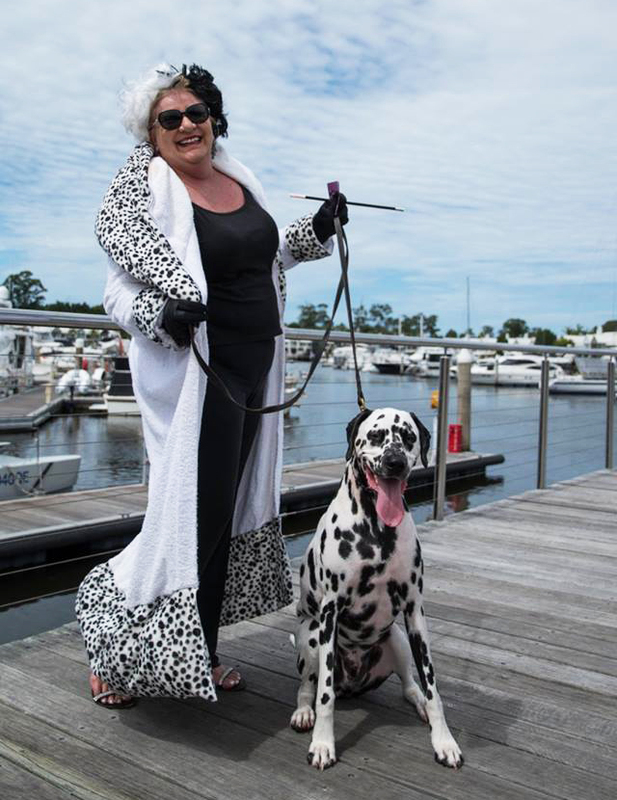 The paw-some event provides a great opportunity for pups and their owners to play doggy dress-ups and stroll around the spectacular surrounds of the waterfront dining and retail precinct before retiring to one of The Marine Village’s pet-friendly cafes for a much-needed puppy-chino. 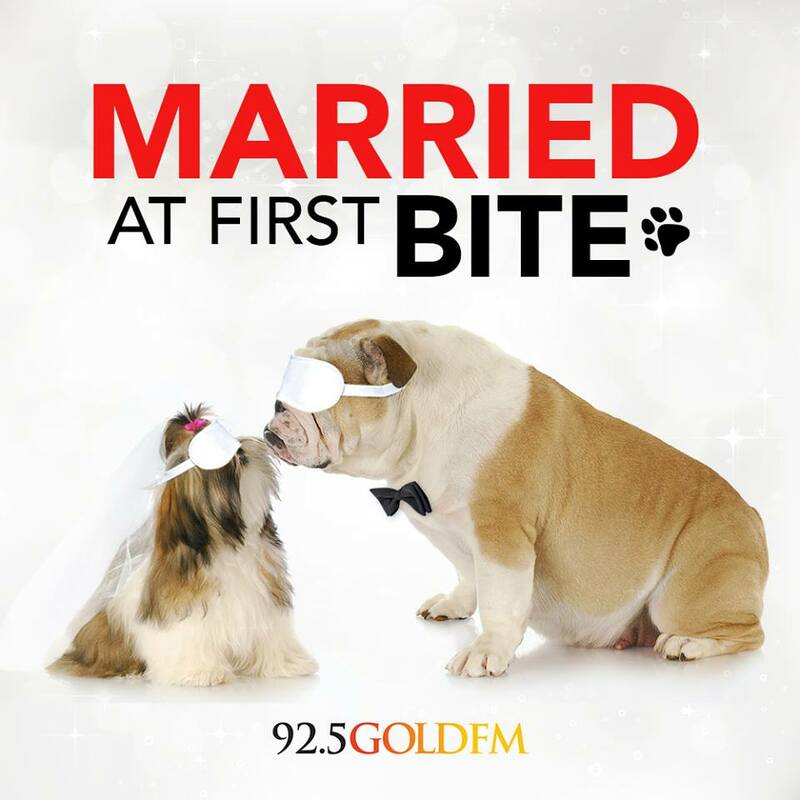 AJ, Bridge & Spida will be live from Paws and Pizzazz at Sanctuary Cove with the aim to throw the biggest dog wedding the Gold Coast has ever seen. 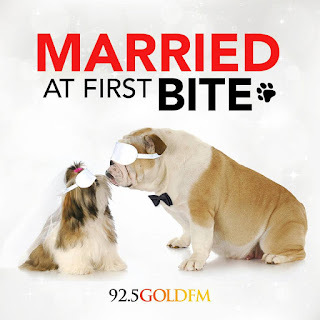 Everyone is welcome to come to the free event plus you’ll score a gorgeous doggy wedding photo to remember forever.